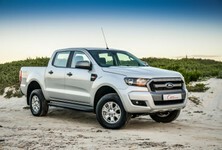 South Africa’s new vehicle market continues to put up a fight against the challenges of a tough economic environment, recording an increase in sales for the fifth month in a row. 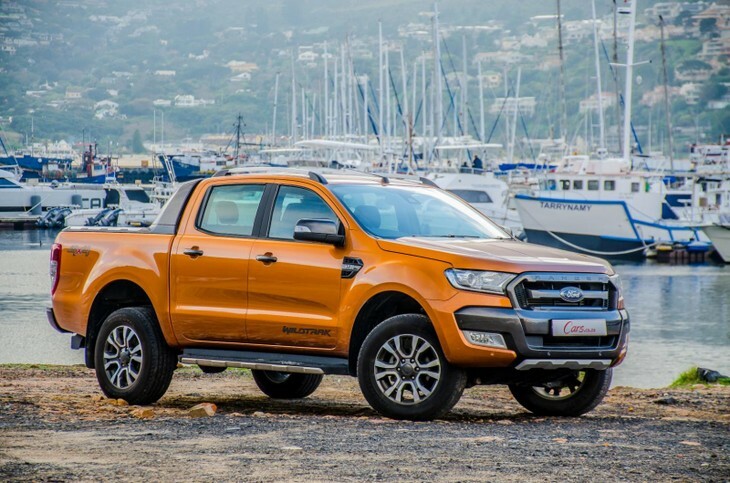 According to the latest sales data from the National Association of Automobile Manufacturers of South Africa (NAAMSA), the new car market grew by 4.6% year-on-year (2 255 units) in October 2017. Year-to-date, the industry is still performing to expectations, growing 1.7% (with dealer sales growing 1.2%) against a backdrop of sustained political and economic uncertainty, low business and consumer confidence and low economic growth rates. 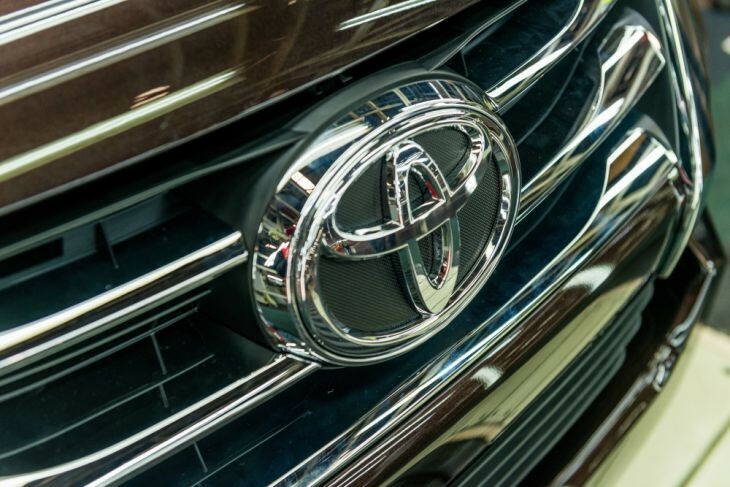 New vehicle exports were negatively affected by the impact of the recent storm that affected Durban Port operations and on production volumes at the Toyota Durban Plant, but exports should show an improvement for the last 2 months of the year as operations normalise. 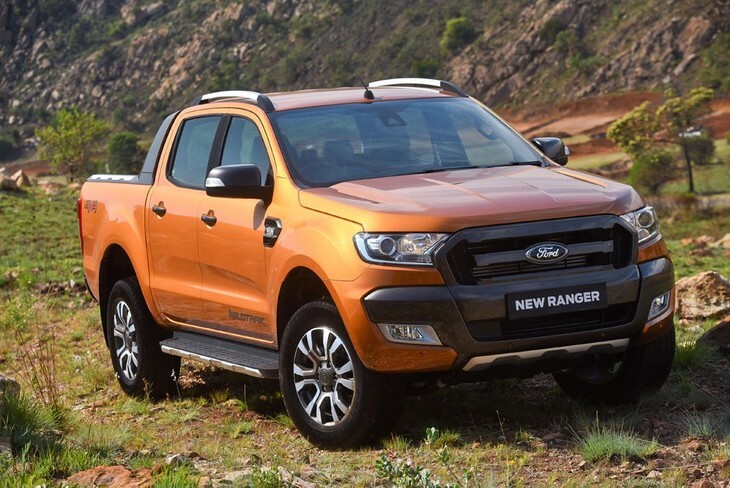 The best-selling vehicle in South Africa for October 2017 was the Ford Ranger with 2 855 units sold. 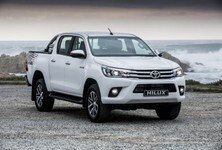 The mighty Toyota Hilux mustered 2 483 sales to claim third place on the sales chart behind the ever popular Volkswagen Polo Vivo which claims second place with 2 851 units sold. 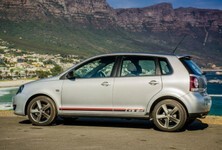 It's the first time in a long time that the Volkswagen Polo (1 950 units) hasn't featured on the Top 5 list, but it was relegated by strong sales of the Toyota Etios which racked up impressive sales of 2 059 units. 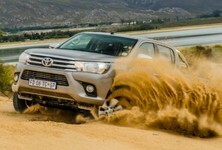 The Toyota Corolla/Auris/Quest remains hugely popular in South Africa achieving 2 135 units sold in October 2017. New car sales at 35 316 units up 7.9% (2 594 units) compare with October 2016. The car rental industry accounted for an estimated 26.1% of new car sales. The Medium Term Budget Policy Statement and the subsequent sharply lower exchange rate came too late in October to affect the sales figures. A year-on-year improvement of around 1.5% for 2017 remains possible, NAAMSA predicts. 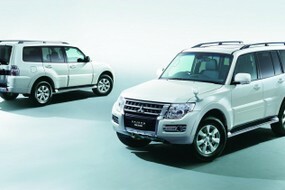 Continued positive global economic growth trends should support new vehicle exports over the medium to long-term.